and resources on your computer,phone or tablet. What is the Diversiton Members Area? 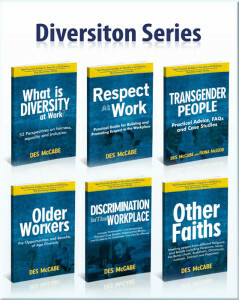 This is a special area on the Diversiton website which hosts all of our training resources and diversity materials. A single subscription for 12 months covers usage for all personnel in your organisation – enabling them to access the materials for free at any time. Find out more about feast days, understand cultural differences and learn more about meeting and working with other traditions. 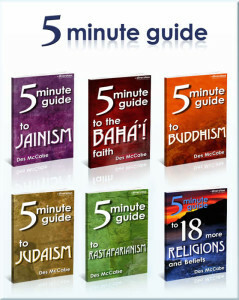 You can access the Diversiton collection of Award Winning ebooks on any computer or smartphone. Once you have signed up, then anyone with your organisation email name can access the ebooks at any time over the next 12 months. 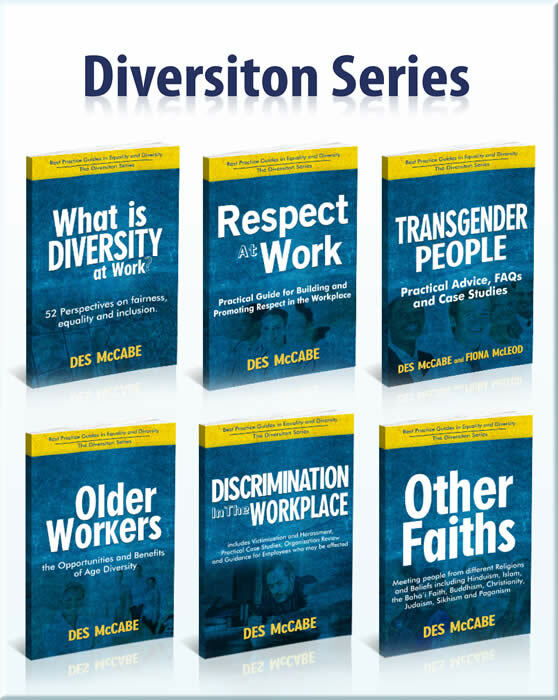 Every person can have immediate access to information on diversity and equality covering topics such as culture, religion, sexuality, age, etc. 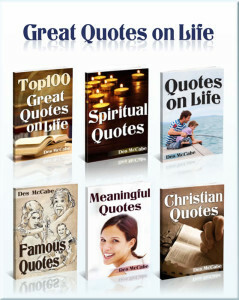 Personal development resources online for all staff. This resource encourages self learning and personal development. 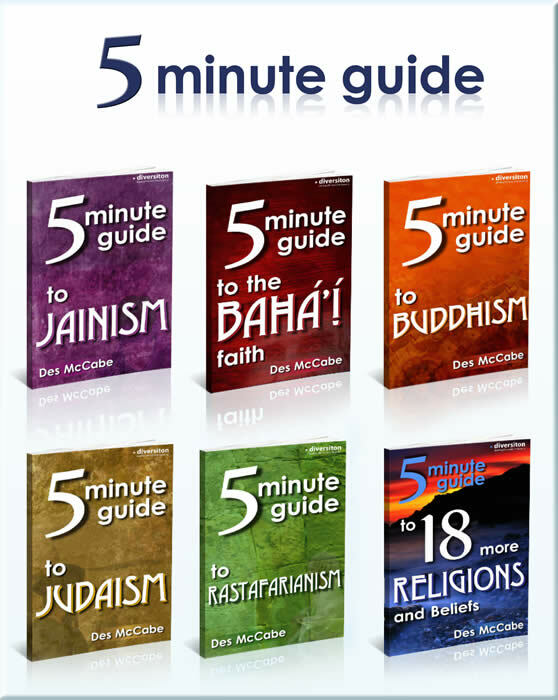 Each publication is a practical no nonsense guide – with key points, checklists, reminders, frequently asked questions, etc. Staff can quickly find out key information – e.g before a meeting, preparing for a training session, researching an issue concerning a member of staff, checking the significance of a particular date or holy day, etc. The Members Area includes the Diversity Yearbook and the Outlook Diversity Calendar every year to help staff keep track of important diversity dates. Diversiton’s materials have been developed over the last 10 years and are used by hundreds of organisations across the UK. The resources can be accessed on all computers 24 hours a day by staff and users with your permission – e.g students at Universities and Colleges. 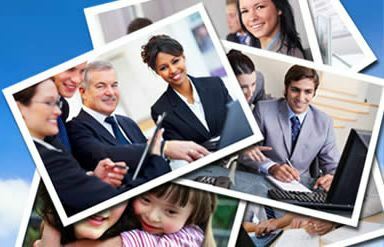 Diversiton’s Members Area is available for all staff on their computer, phone or tablet. The Diversiton Members Area is used daily by thousands of staff across the UK in leading organisations such as Affinity Sutton, Airedale NHS, BAE Systems, British Association of Counselling and Psychotherapy, Cardiff Metropolitan University, Carmarthenshire County Council, City of Bath College, City of Glasgow College, CRI, Dimensions, Framework Housing, Flintshire County Council, Genesis Housing, Herbert Smith LLP, Isle of White NHS, London Borough of Redbridge, Newport City Homes, North East London NHS, Northern Ireland Council for Integrated Education, Northern Ireland Fire & Rescue Service, Octavia Housing Trust, Parkway Green Housing, Pennine Care NHS, Portsmouth University, Regenda Group, Royal Mail, Symphony Housing, Thames Valley Probation Service, Tyne & Wear Fire Service…. and many more.